Kettle and Iron Descaler is specially formulated to get rid of limescale. That's it! One product for two kitchen appliances. Done! Pack contains 3 sachets for 3 applications. 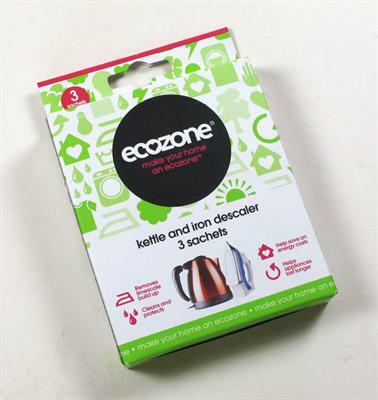 Be the first to submit a review for the Ecozone Kettle and Iron Descaler (x3 sachets).